Walk through the Parsha: Finally! Introducing the BEST socks in the world! 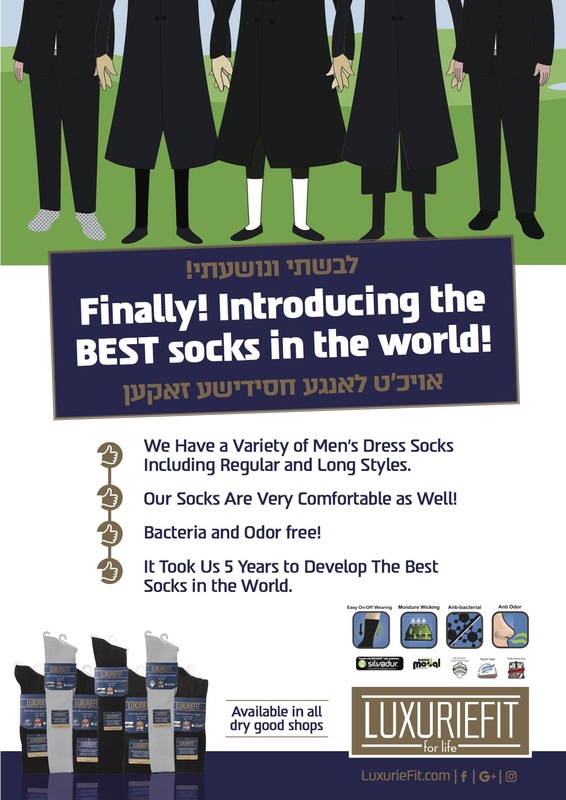 Innovating & producing with newest technologies, the most comfortable Socks and Undergarment of all time.